The Kyaninga Child Development Center or KCDC is a leading organisation in Western Uganda focused on serving the developmental needs of disabled children. The center focuses on children suffering from cerebral palsy, cerebral malaria, down syndrome, spina bifida, and club foot while providing physiotherapy following injury or surgery. Steve Williams, proprietor of Kyaninga Lodge, and Fiona Beckerlegge, a British pediatric physiotherapist, founded KCDC. Life changed significantly for Williams and his wife Asha with the birth of his first child, Sidney, who was diagnosed with epilepsy at four months old. Without readily available resources, Williams and Asha struggled, trying to figure out how to raise a child with such an unpredictable and complex condition with little outside support. Williams and his wife looked for resources across Uganda, and the choice became clear: either move to Kampala or start their own center. Not long after, Williams invited Beckerlegge to Uganda to work with Sidney and to teach Williams and his wife on how to support Sidney’s development. The partnership worked so well, that in the summer of 2014, Williams and Beckerlegge agreed to open up their knowledge to all children in Western Uganda with disabilities. KCDC opened its doors last year and has quickly established itself as a one-of-a-kind center in the area. 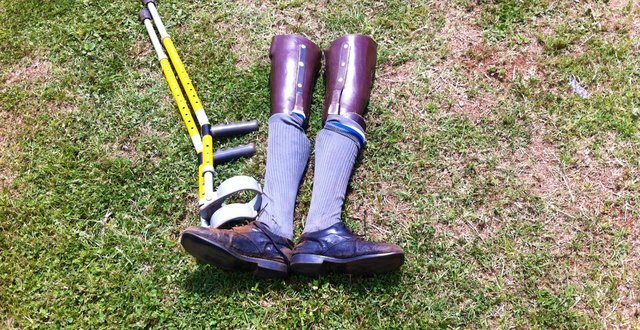 KCDC is playing a critical role in the lives of disabled children in Fort Portal and the surrounding areas. The organisation’s primary objective is to provide high-quality, specialised and affordable care to children. This includes assessment, treatment, education and support to children with disabilities. Further, KCDC works closely with parents and caregivers to strengthen their ability to support their disabled children to live more independent lives. Volunteer opportunities exist for trained occupational therapists, speech pathologists, and physiotherapists. If you are interested in supporting this fantastic organisation with your skill set or finances, you can emailinfo@kyaningacdc.org and also visit the website at http://www.kyaningacdc.org.